The God with the elephant head is the beloved of the Hindus. For, he augurs prosperity and signifies..
Savor the appealing mix of Masala and Floral notes. 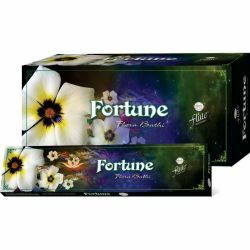 Partake of its unique bouquet and count yourself.. The 5000-year-old practice that began in India has been considered the most powerful tool to promote.. Concentration and perception increase if the mind is relaxed. Meditation is the right way to rest, rejuvenate and relax our mind. It helps our mind to focus and understand our inner self. Meditation increases positivity. 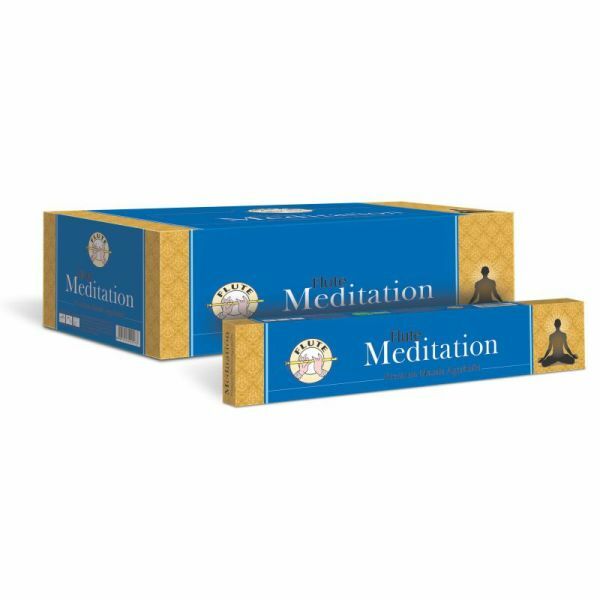 Ancient India had understood the importance of meditation to promote spirituality in one’s life. 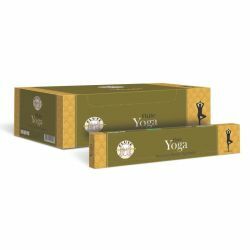 Purify your meditating ambience with Flute Meditation Incense from the house of Cycle Pure Agarabthies. 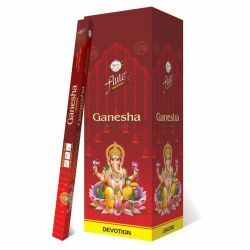 Inhale a whiff of this special hand rolled incense sticks from India and feel the goodness of the oriental floral scent.